Building and Restoring in Wood. Messing about in small boats is for many people one of their greatest joys. This is greatly enhanced by the boat's ease of handling, storage, and transportation. 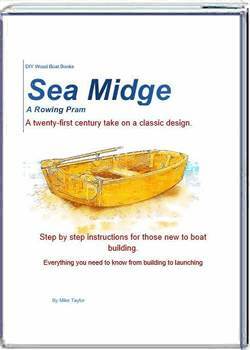 Building a small craft is well within the capabilities of any handy man or woman. As with any project, the builder must first decide on their ideal requirements. Any boat is a compromise between looks, safety, size, and construction methods. Consider whether she will be for pleasure sailing, fishing, or rowing or paddling. 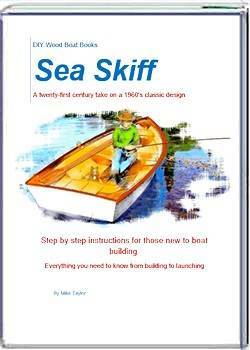 A family fun boat will need to have good carrying capacity, be sea-kindly and above all be safe. Perhaps the most important consideration, for any self builder, is their confidence in their own ability. You are more likely to produce a boat you will be proud of if, you select a construction method which, is within your capabilities. 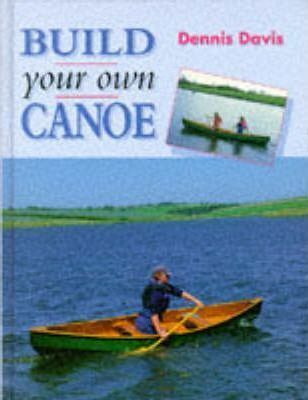 Are you building that small boat to go fishing? Learn more about Bass Fishing from Bill Dance, this guy has done it all, and taken the time to write it all down! More than that he focuses on how to best use the limited time we have to fish. Most every angler spends more time working than fishing, and it can be painful to look outside at a beautiful day while you are at work. Boy, I'd rather be fishing! Bill’s fishing show “Bill Dance Outdoors” has been on TV since 1968. With over 2000 episodes, he has passed on tons of good tips to bass fisherman. And where better to go fishing than on Oregon's beautiful Rivers. Always begin with a professionally drawn plan. Even a simple boat needs to be designed well. There are innumerable stock plans available for small boats. 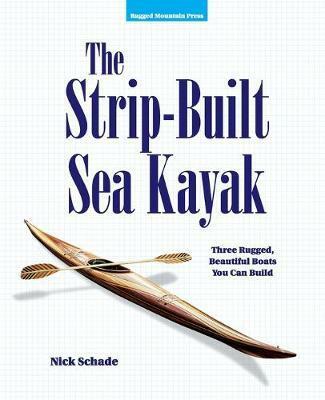 From one sheet stitch and glue boats designed to be made from one standard sheet of Plywood, to traditional planked boats, canoes and kayaks. There are links to some free plans to be found here. However, a set of stock plans from a reputable designer are well worth the cost. This is especially true if you plan to put a lot of time and effort into your project, not to mention the cost of materials. Some designers are willing, for a modest fee to make custom modification to their stock plans to suit your requirements. 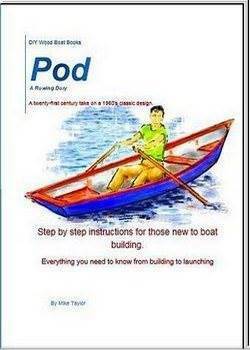 Home boat building has been revolutionized by the advent of epoxy resins. Epoxies not only glue but have remarkable gap filling capabilities. This means that joints do not have to be perfectly tight fitting. 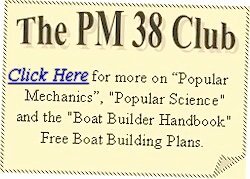 So a beginner can now build a structurally sound boat without much woodworking experience. The epoxies you are most likely to use come in a pack containing separate resin and hardener. These must be mixed immediately prior to use. Curing times vary from product to product. There are also numerous additives available such as fillers, thickeners, accelerators and colorants. Coating and sealing wood with epoxy will extend the life of your boat and help reduce maintenance. However, because epoxies deteriorate when exposed to UV light, they will require protecting with paint or a UV resistant marine-varnish. When working out the cost of you boat it is worth remembering that epoxies are not cheap. It is possible to use lower grade timber products by sealing them with epoxy. However. the cost of the extra epoxy, needed to seal them might out weigh any saving. When costing your project, remember to include all the fixtures and fitting it will need. Cleats, paddles and oars can all be made at home but will require extra timber. 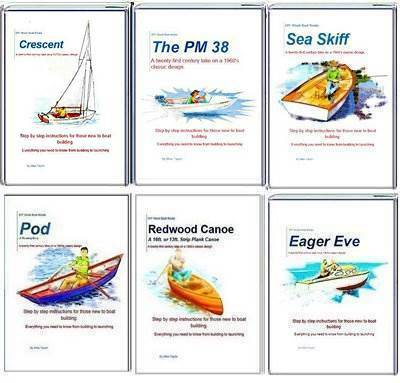 Small boat sails are well within the range of items which can be made at home. Other items such as rowlocks, eye bolts, paint, life jackets, and such like will probably have to be bought. It is worth also taking into consideration the cost of any extra tools you may need, as well as any instructional books. Follow the links below for more on Boat Builbing Lumber. Common varieties of boat building timber and their uses. Which paint to use and how to get a good finish. A good Finish on your boat will make it a pleasure to the eye. It will also help to preserve the underlying wood structure, thus prolonging its life. The secret to a good finish whether you are varnishing or painting lies in the priming. The primer helps to seal and fill the surface. It also provides an even color base and a binder for the top coat. 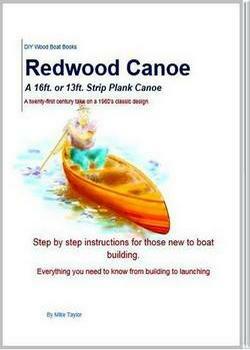 Strip Planked canoes have became very popular with backyard boat builders. Often they are finished bright with varnish to show off the beautiful edge-glued cedar strips. Many of these are in effect cored laminates as they are sheathed inside and out with epoxied glass cloth. Not only does this method produce a beautifully round bilged boat but a very light and good looking one. 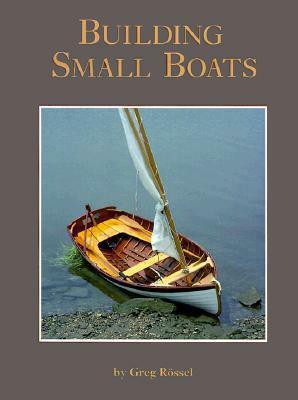 Check out The Dory Man for a great blog on dories and other small boats. Strip Planked rowing boats have become very popular with backyard boat builders. Not only does this method produce a beautifully round bilged small boat but a very light and good looking one. Strip planking has the advantage of costing less than traditional methods.